As one of the initial Internet TV licensees, Mango TV is also one of the seven licensees holding dual licenses of “content + broadcast” in China. Under the call sign "Mango TV", Mango Internet TV started business in 2011. After three years of development, it has achieved the leading market share. 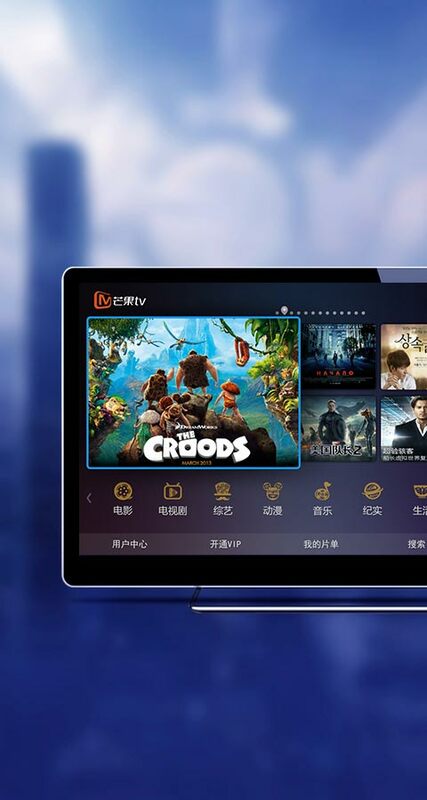 Additionally, the content of Mango Internet TV achieves differentiation and develops towards excellence through cooperation with Huayi Brothers Pictures LLC, SBS, TVB, EE-Media, and others. A series from the Mango TV product family has also been formed through further cooperation with Samsung, TCL, Changhong, HiMedia, Huawei, etc. 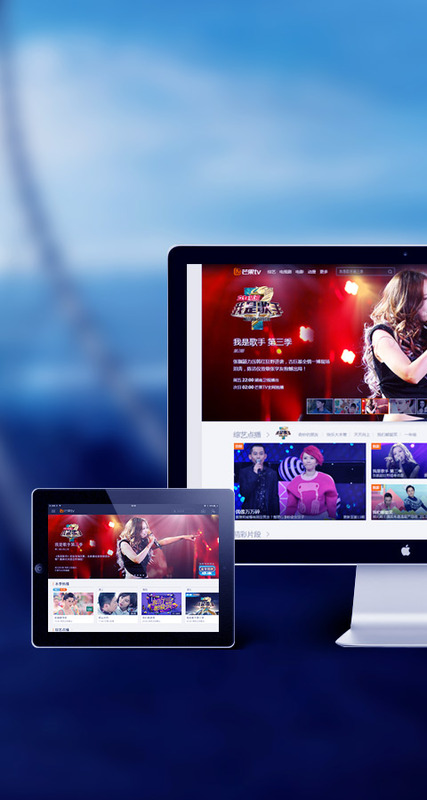 As the sole network video platform under Hunan Broadcasting System, Mango TV (www.hunantv.com) is the exclusive official website of Hunan Satellite TV. 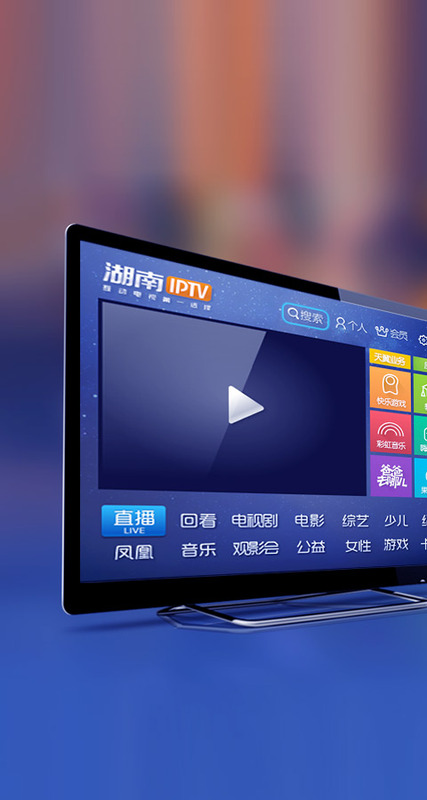 It offers a VOD service for HD TV programs made by Hunan Satellite TV and broadcasts popular TV dramas, films, variety shows, music videos, etc. In addition, it simulcasts together with several TV stations. 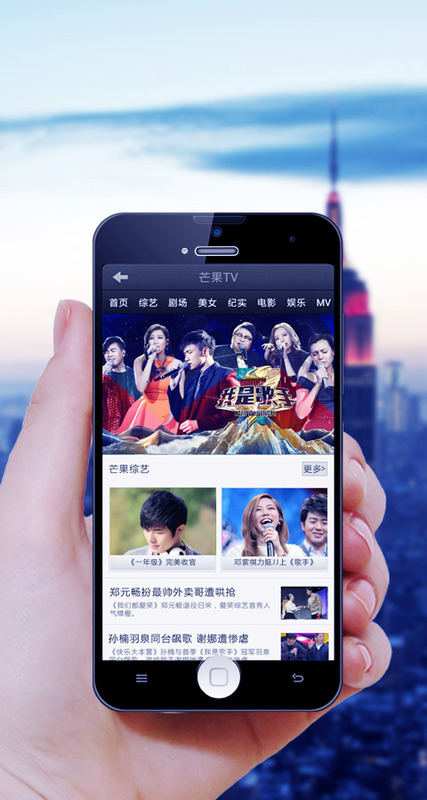 Relying on rich and high-quality production and media resources, www.hunantv.com has conducted its operations with self-produced content since its launch on April 20, 2014. With a "content-driven and mobile-oriented" strategy, it comprehensively promotes the advantageous and exclusive broadcast of Mango TV. The independent development and operating rights (inclusive of the sublicense) to TV programs provided by Hunan Satellite TV in network, wireless, and other fields are another focus that Mango TV strives to expand. Mango TV, Mango TV Mobile Phone version, and PAD version also are becoming increasingly popular among young users. Hunan IPTV, which is also known as Hunan Interactive IPTV, provides household in Hunan Province with various interactive IPTV services, such as live TV broadcasts, playback, VOD, and other mobile value-added services based on "triple-platform integration" and the Telecom Broadband Network. At the end of June 2014, IPTV in Hunan Province has served more than 1.5 million users while providing 88 online live broadcast channels. The total viewing time of VOD programs has reached over 40,000 hours. Essential improvements have been achieved in innovative businesses, such as television-network interaction, triple-screen interaction, analysis-on-ratings, and so on. Hunan IPTV offers 360˚ broadcast system through the integration of TV stations, CP, and video operation based on self-produced content, marketing of physical stores in business halls, communities and trading areas, and cooperation with TV stations, print media, networks, etc. By mainly focusing on the core content of Hunan Broadcasting System, Mango TV adopts the fee-based Mobile Value-Added Services cooperating with three telecommunication operators, namely, China Mobile, Telecom, and China Unicom, which cover many areas, including video, reading, animation, music, and audio magazines to provide 3G and 4G users with featured services.